There is nothing more frustrating than poor technical support in times of need. Customer inquiries and issues are being relied to Customer Support but unfortunately, more companies are not yet fully equipped with helpdesk support solutions due to budget restrictions, this usually occurs with start-ups and SMEs. But how can those organizations deliver premium service without call quality and customer satisfaction being compromised? Outsourcing IT Helpdesk Support allows you and your staff to focus on company core competencies and profit-generating ideas instead of stressing out with huge volume of loads. Your customer’s issues will be handled by trained individuals specialized for such job function with latest technology and support solution utilized. Customer Support can be provided outside normal working hours. When the helpdesk is outsourced, customers can call anytime including weekends. This is beneficial for companies to gain competitive edge over its rivals. Outsourcing helpdesk can minimize cost. 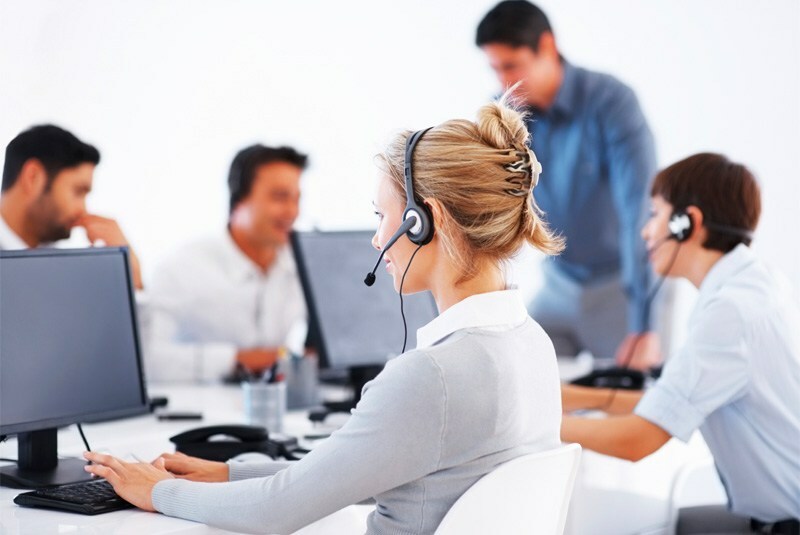 Most companies establish their own contact centers to cater customer queries in real time. However, putting up your own call center can be very expensive. Hiring an outsourced helpdesk can still deliver you the benefits of having your own call center but in a more affordable rate. An Outsourced helpdesk support allows improved response time as this mostly includes remote access which enables control of an account without having the need to be in the location to address the problem. This enables swift response time to troubleshoot issues while minimizing the cost of materials, transportation and labor.